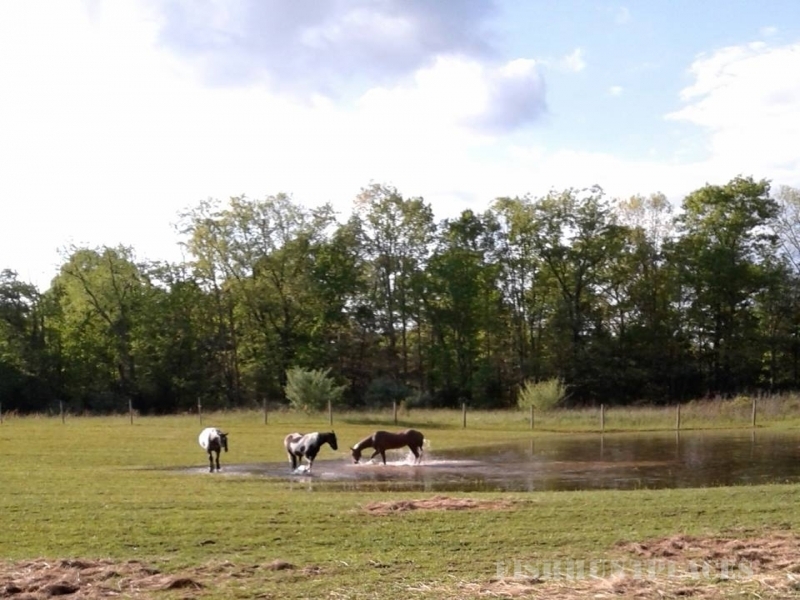 Owners Paul and Jennifer Breuer moved to southern West Virginia in the 1970s because they loved outdoor adventure. As founders of one of the first whitewater rafting companies on the New and Gauley rivers, Mountain River Tours, they know the New River Gorge area inside and out. They sold Mountain River Tours to their friends at Adventures on the Gorge several years ago. Paul and Jennifer love to share their decades of knowledge and expertise with guests staying at their Country Road Cabins. 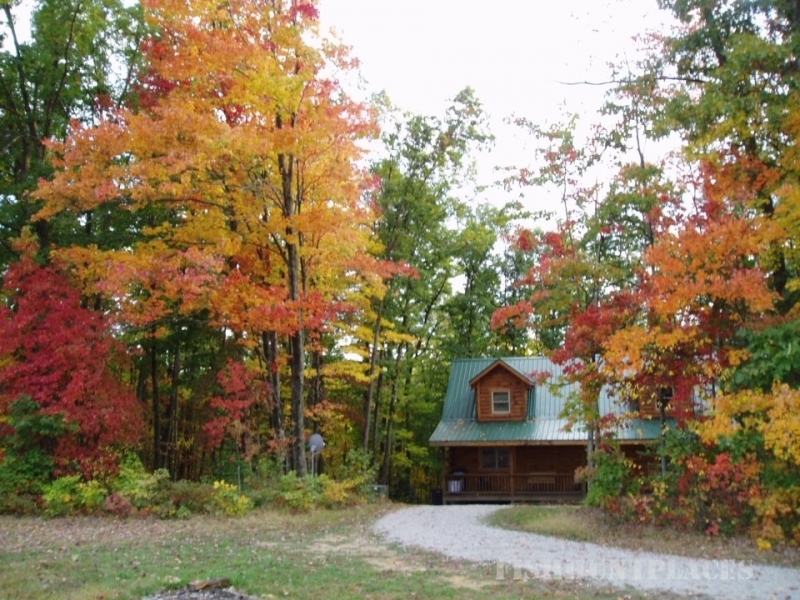 Consider Country Road Cabins your one-stop resource for relaxation. We provide trip planning information for area attractions like the Gauley and New rivers, nearby national and state parks, plus the many other activities in southern West Virginia. Jennifer and Paul welcome you to their favorite playground on the planet. Experience some of the finest small bass fishing on the East Coast. 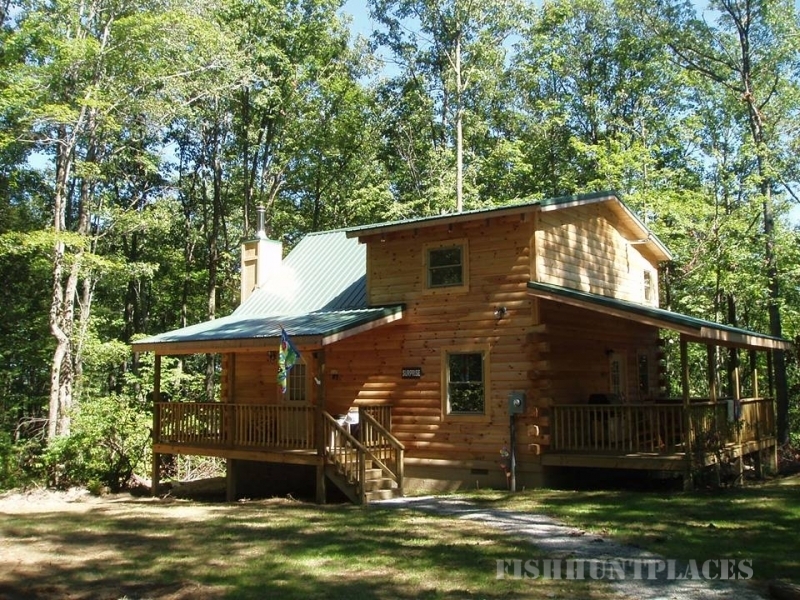 Combine your own personal fishing guide on the New River with a stay at our luxury cabins. 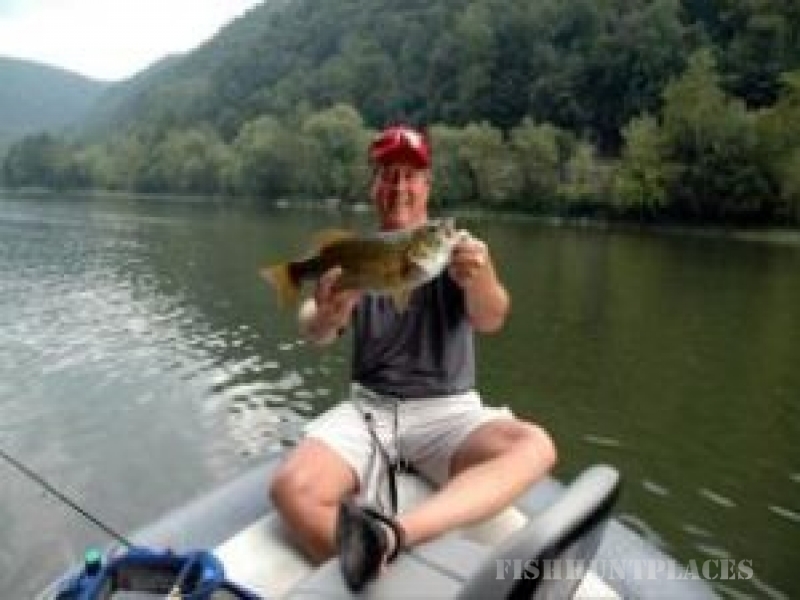 Or, choose a fishing trip on the Gauley River at Summersville Lake and look for walleye, bass, and catfish. Our guides are professional and can maneuver you to lucrative fishing spots where 1-3 pound catches are very common. A deli style lunch is provided along with snacks and beverages after the trip. You can fish as long as you desire or as long as daylight allows. You need to supply your own tackle, rod, and reel and also purchase your required state fishing license locally. Packages customized and prices very depending on group size.